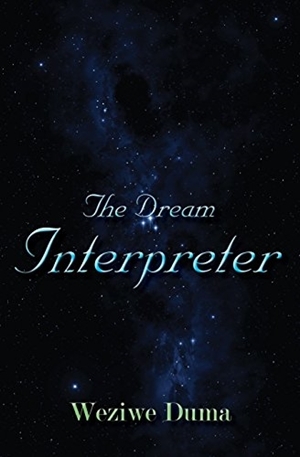 Featured Indie Book on Indie Author News: Literary Fiction Novel The Dream Interpreter by Weziwe Duma. The Dream Interpreter is about Michael and his dreams. Readers will ask themselves: "What would I do if there was a dream that said I try this or that and it might work out? Would I actually attempt it?" The Book has been published via Reach Publishers and is available as eBook and Paperback - 300 pages - released in October 2016. Michael's dreams guide him from being a young boy without direction to a successful businessman. The dreams are, however, vague and mysterious and he cannot by himself make out what they mean. He finds help from a former classmate who used to be good in interpreting poems and novels. His friend, Paul, helps him with each dream that occurs and walks with him in this journey. Weziwe Duma is an engineer by trade and is now an aspiring writer. This is his debut novel. He lives in Pretoria where he works but he grew up in Newcastle and studied engineering at the University of KwaZulu Natal. He loves watching football and movies and reading fiction books.